first aid training Archives - F.A.S.T. Rescue Inc.
Learning how to perform CPR is not only a requirement for some fields, but can also help save a life. Whether you’re a nanny, a teacher, a parent, or any other field where you’re taking care of others, learning CPR can save someone’s life in an emergency. For that fact alone, CPR training is invaluable – but caregivers who have CPR training are more than two times as likely to get contacted about a job. When you take a CPR course, you’ll come away with a number of new skills and understandings. You’ll know how to assess the scene of the emergency, and be able to determine the needs of the person who’s in danger. 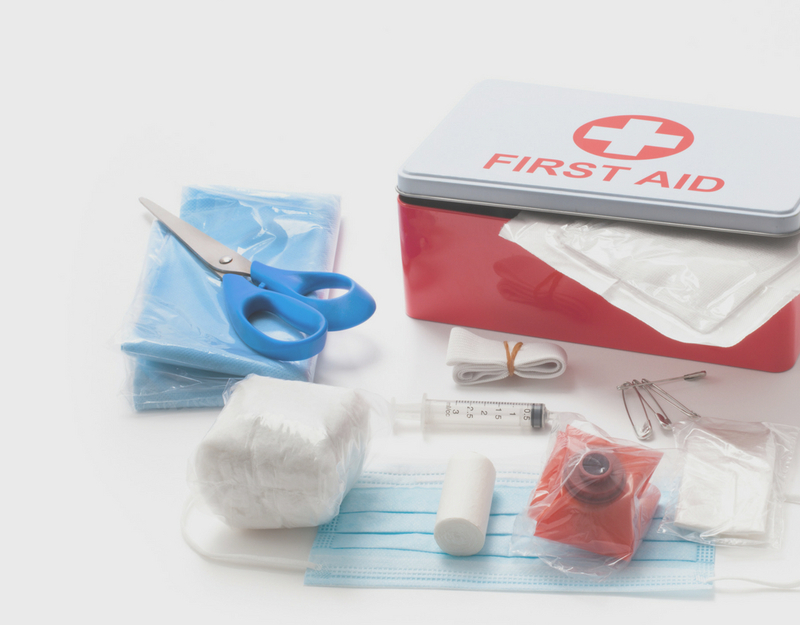 Your course will teach you first aid skills for injuries like cuts and scrapes, and what to do in case of insect or snake bites. You’ll also cover items like what to do in case of broken bones, heat stroke, neck injuries, and other non-life threatening situations. At the end of the course, you’ll know how to behave in many emergency scenarios, giving you confidence and the capacity to help others in need. A CPR course will teach you cardiopulmonary resuscitation, preparing you in case someone is in cardiac arrest or if their chest cavity is blocked. You’ll learn the techniques to keep blood flowing through a person’s body that helps them stay alive until medical help arrives. Mostly every course teaches you how to use an automatic external defibrillator, or an AED, to deliver a shock to the patient before you begin to administer CPR. You can take a CPR course easily online by taking it at FAST. Once you complete the course, you’ll have your CPR certification. Some occupations require that you take your CPR training in person, but many will allow you to study the process online and achieve your certification that way. The length of the course that you choose to take often varies, and can take anywhere for three to five hours. You should space the classes out so you can retain the information more effectively, because it’s vital that you remember the steps – remembering could save someone’s life. There is no minimum age to take First Aid or CPR training. It’s a good idea to take a refresher course every two or three years, because CPR practices are often changing. If you want to be able to say that you can help save someone during a medical emergency, get your CPR certification today with F.A.S.T. Rescue.